Deep blues—think sapphire, cobalt and navy— manage to look both elegant and mysterious. 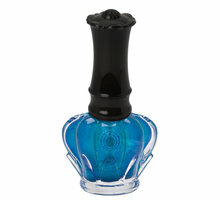 Try Smith & Cult Nailed Lacquer in King & Thieves ($18) for a dark, inky blue with a high-gloss finish. You heard it here first: Gray is the new neutral of 2019. It’s incredibly versatile (because what doesn’t go with gray?) 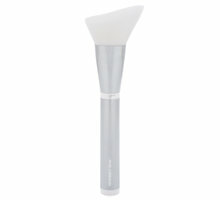 and gives your look a minimal yet modern edge. You can keep your hands from looking frostbitten by sticking to grays with a balance of warm and cool tones like Smith & Cult Nailed Lacquer in Subnormal ($18) . Red nail polish will never not be in style, but this year, expect to see bright, orange-based reds on everyone’s tips. 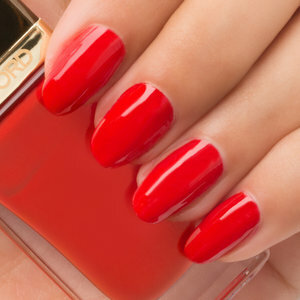 Essie Clambake ($9) is an editor-approved standby, but our eyes on are on TOM FORD Nail Lacquer in Scarlet Chinois ($37) for a universally wearable hot red. Pearls will continue their comeback in 2019—but this time, they’ll be on your nails. Pearlescent shades like Inglot Cosmetics O2M Breathable Nail Enamel in 630 ($17) add a hint of luster that flatters all skin tones, and the sheer finish disguises chips and streaks well, too. Metallic nail polish will level up this year with super-shiny chrome and foil finishes. 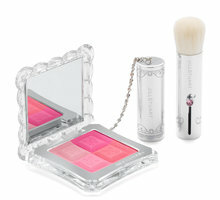 Get the liquified-metal look with 1972 ($18), Smith & Cult’s bestselling rose gold foil polish. 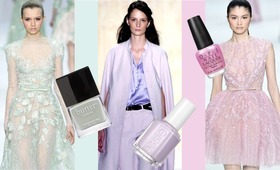 When Pantone drops its Color of the Year, it always has a ripple effect in the beauty world. 2019’s, choice, Living Coral, is a warm, fresh, lively hue you’ll soon see everywhere. 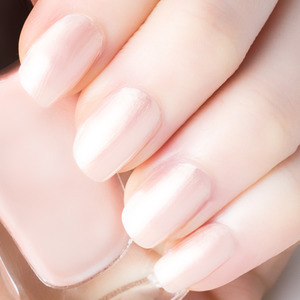 To nail the trend, opt for an opaque cream polish, like Inglot Cosmetics Nail Enamel in 846 ($15). 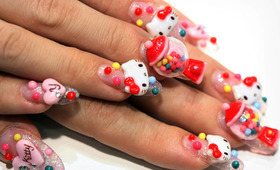 3D Nails: Yay or Nay? 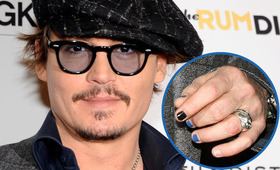 Would Your Man Rock Nail Polish?